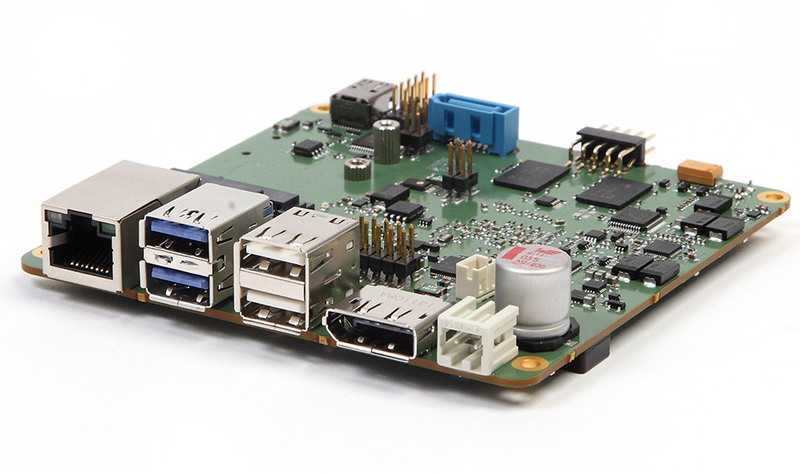 The i.MX6 is a board that provide a relevant range of integrated modern interfaces and functionalities. It is available for purchase for many years with flexible logistics. 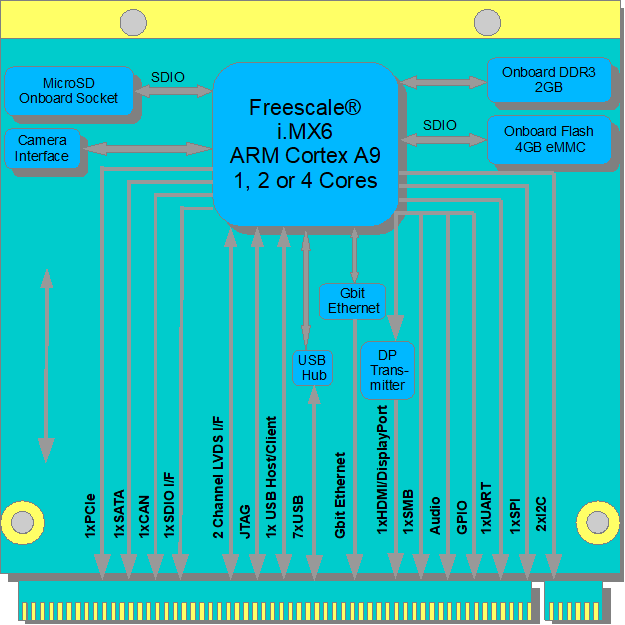 The i.MX6 series of application processors opens up the full potential of a scalable multicore platform with single, dual and quad core product lines based on the ARM® Cortex ™ -A9 architecture. 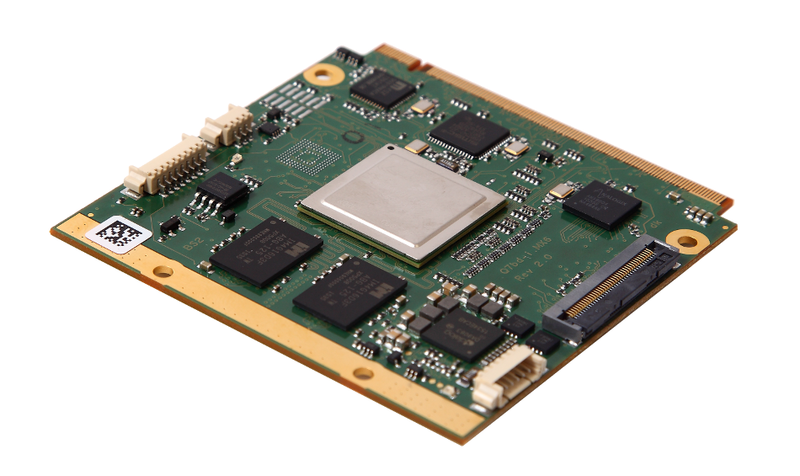 Designed for next-generation of entertainment, industrial and automotive applications, the i.MX series combines the energy-efficient processing of the ARM Cortex-A9 architecture with the latest 3D / 2D graphics technologies and high-definition video. The market for battery-powered smart devices and new device types continues to grow. The demand for interfaces with comprehensive sound, video, voice, image and touch functions is just as fast growing. The Q7bd-iMX6 is entirely manufactured in Germany. Combined low-power up to quad core CPU and 3D graphics into a single processing unit. *Additional configuration may be available. Please inquire for more information.